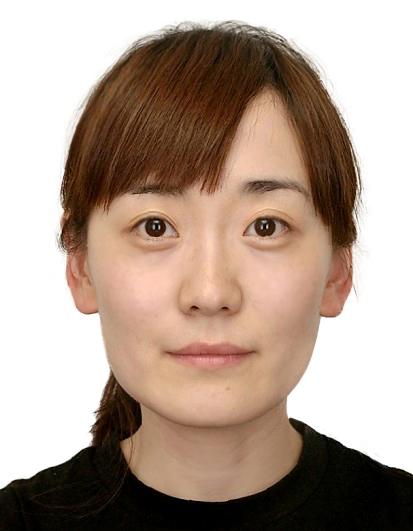 Mrs Yuan, Chief Editor of Kaku, Bejing’s children’s channel, has been working in the animation channel for over ten years. She is Vice Producer of program ‘Trend Toys’ and has cooperated with many top international animation toy companies. She is the Editor of 2016’s ‘BTV KAKU Animation Spring Festival Gala’, which cooperates with Disney land, whilst also undertaking the work of project marketing. Awarded with Gold Prize among best brands in the broadcast channel by Promax & BDA.